DES MOINES, Iowa — Did someone say $1 billion in jackpots? The combined Mega Millions and Powerball jackpots for drawings Tuesday and Wednesday nights total $999 million. 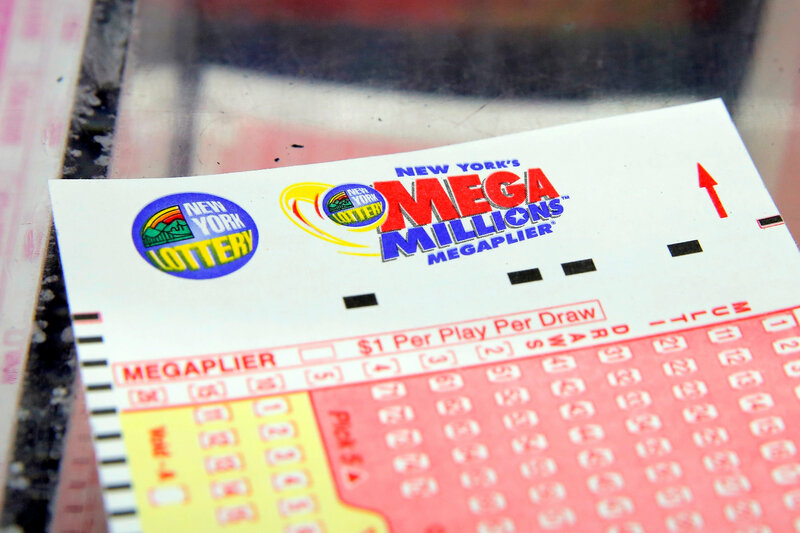 The fourth-biggest grand prize in U.S. lottery history will be on the line Tuesday night when the numbers are drawn for the Mega Millions game's estimated $654 million jackpot. It's the second-largest in Mega Millions history. The odds of matching all six numbers and becoming instantly wealthy are incredibly small-- one in 302.5 million.